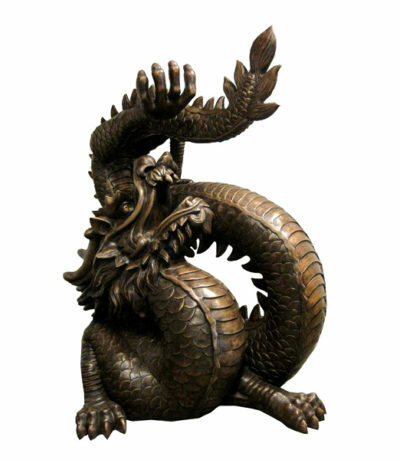 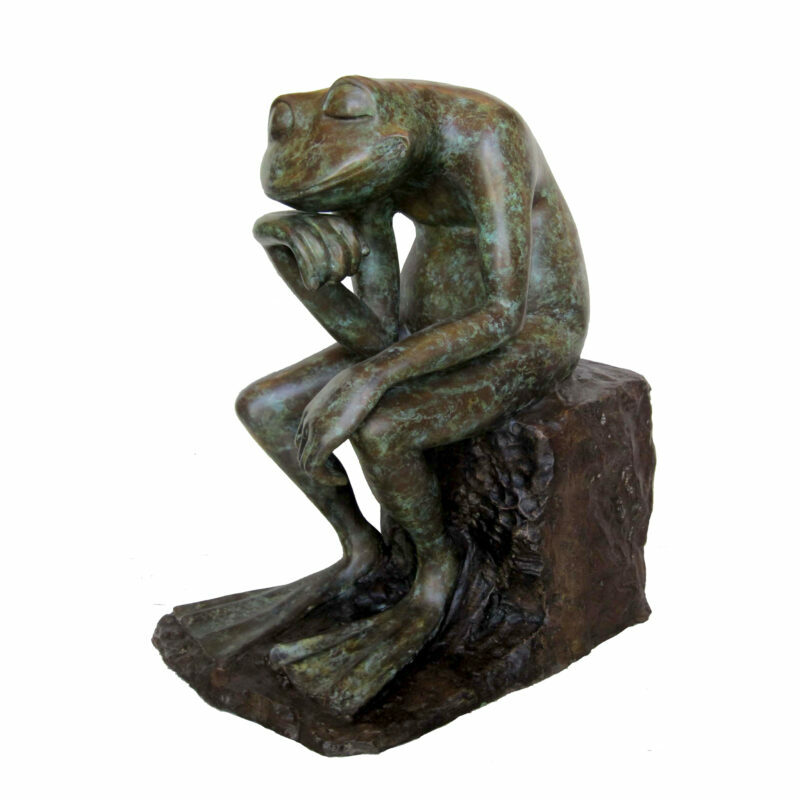 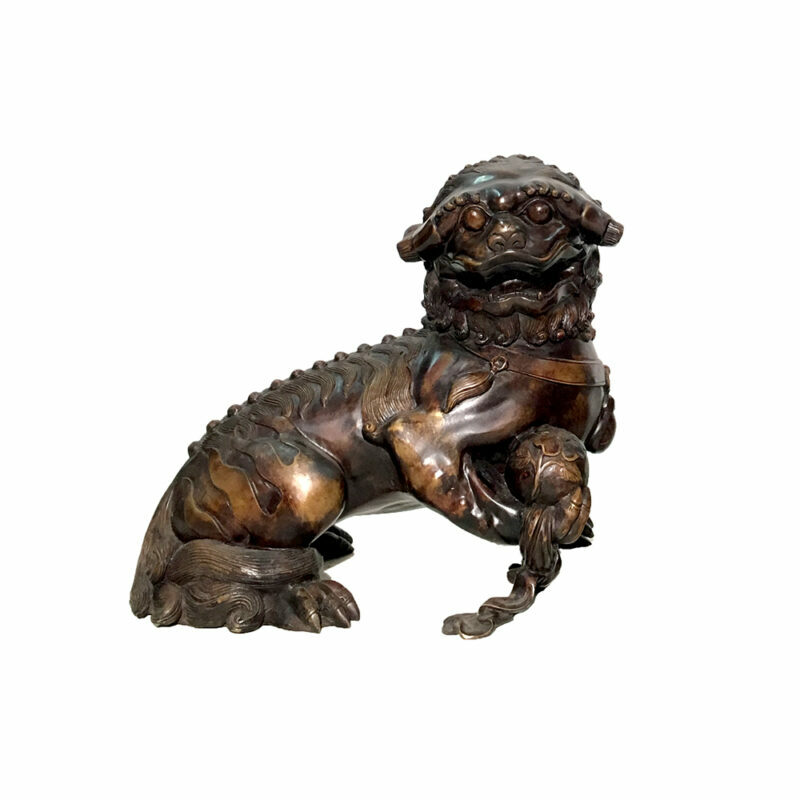 Bronze Asian Animal Sculptures | Metropolitan Galleries Inc. 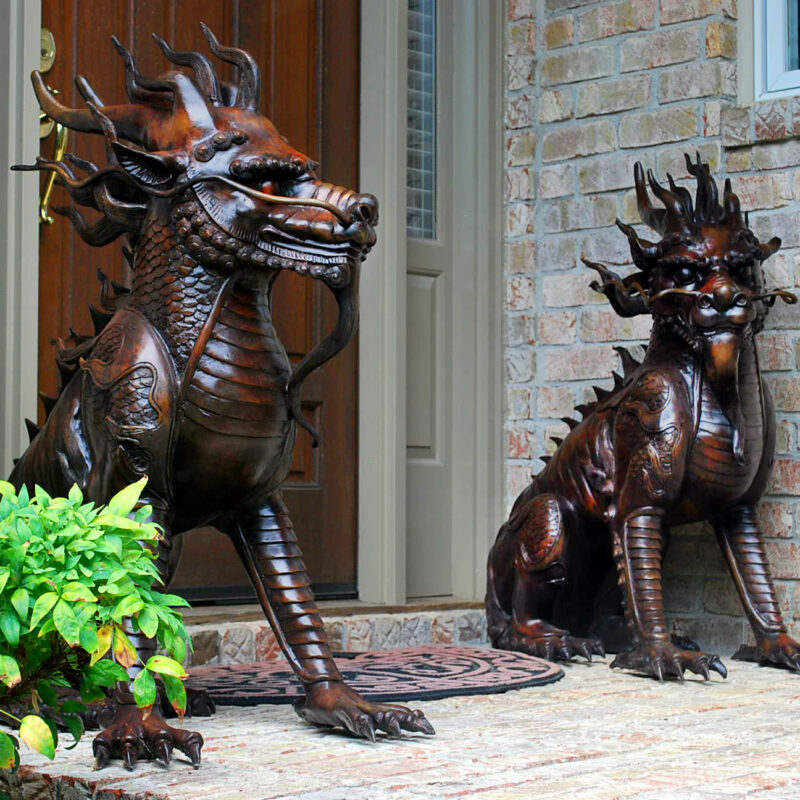 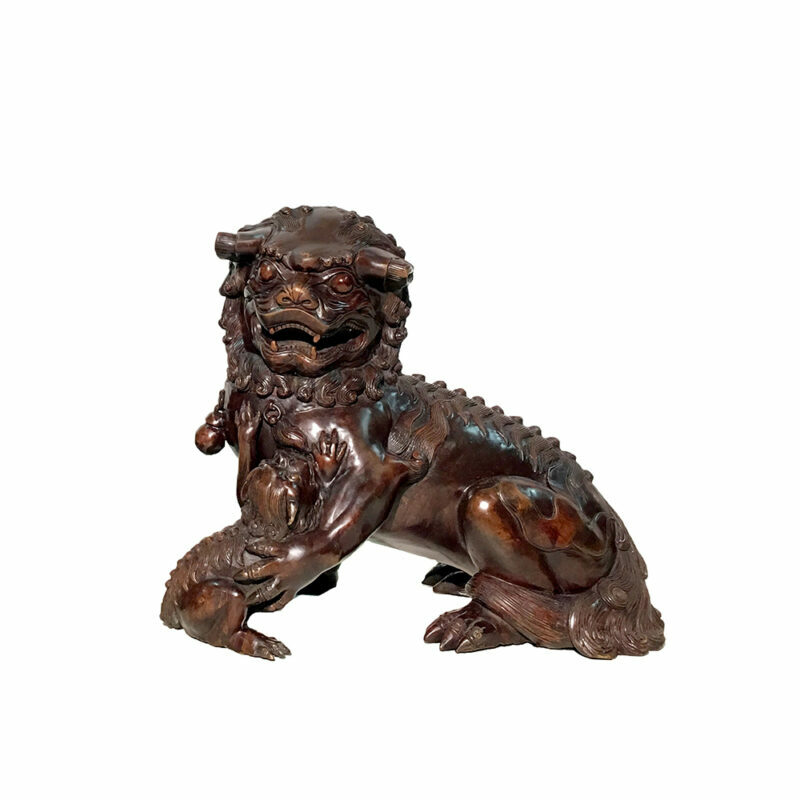 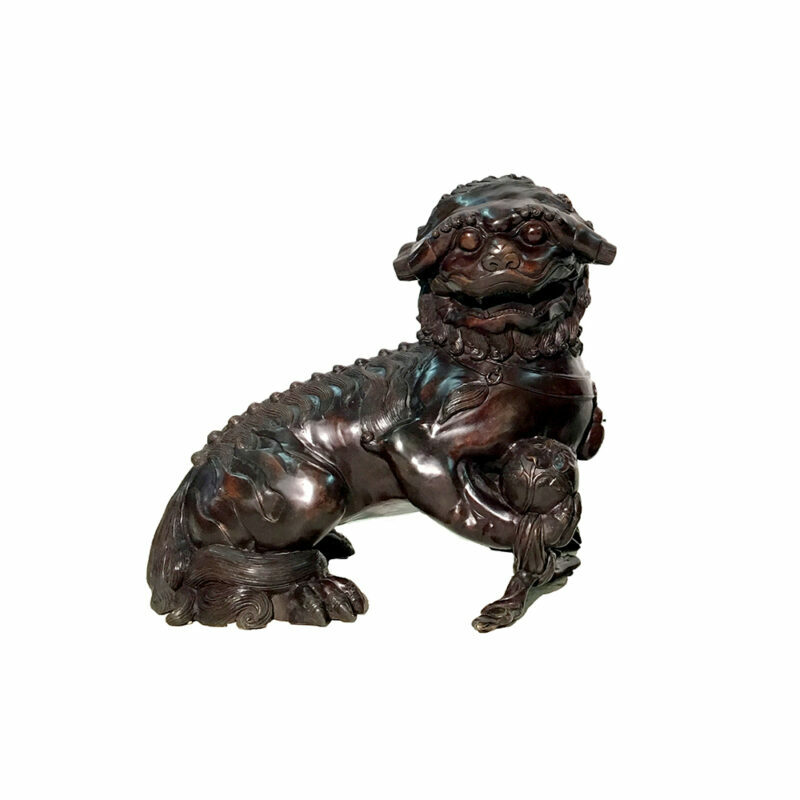 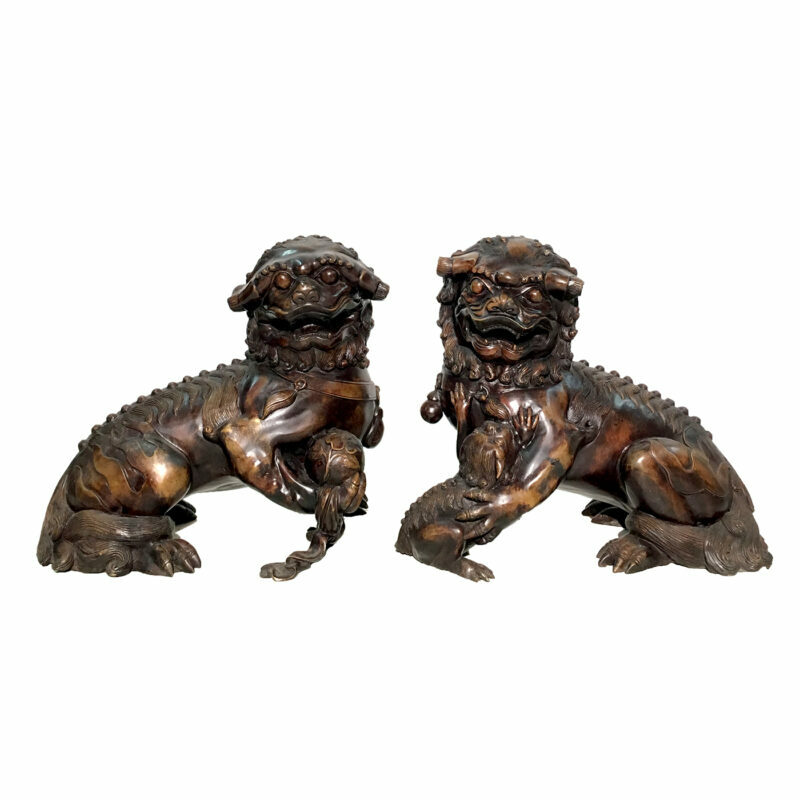 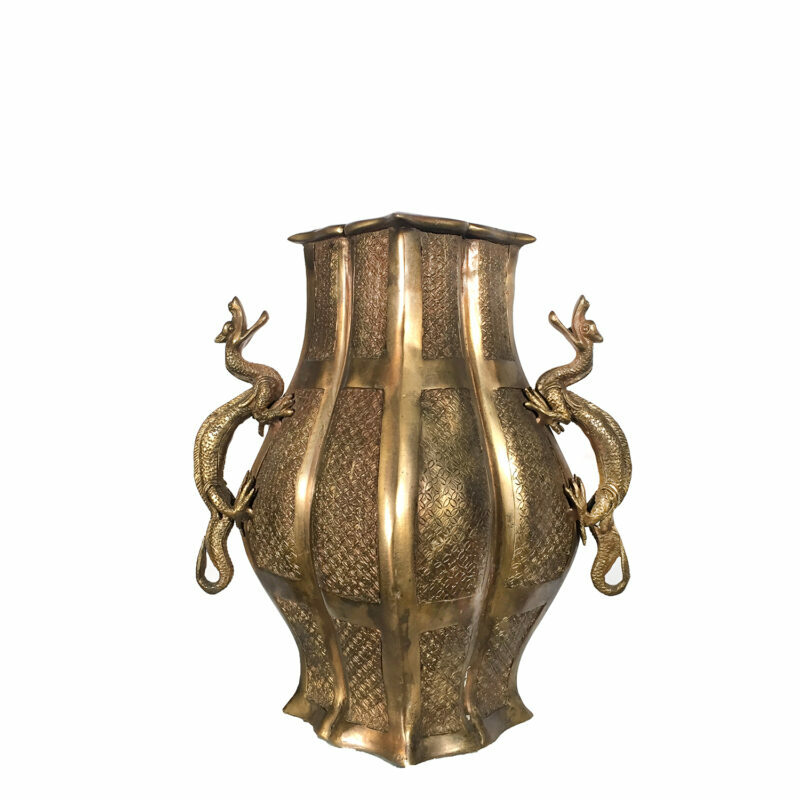 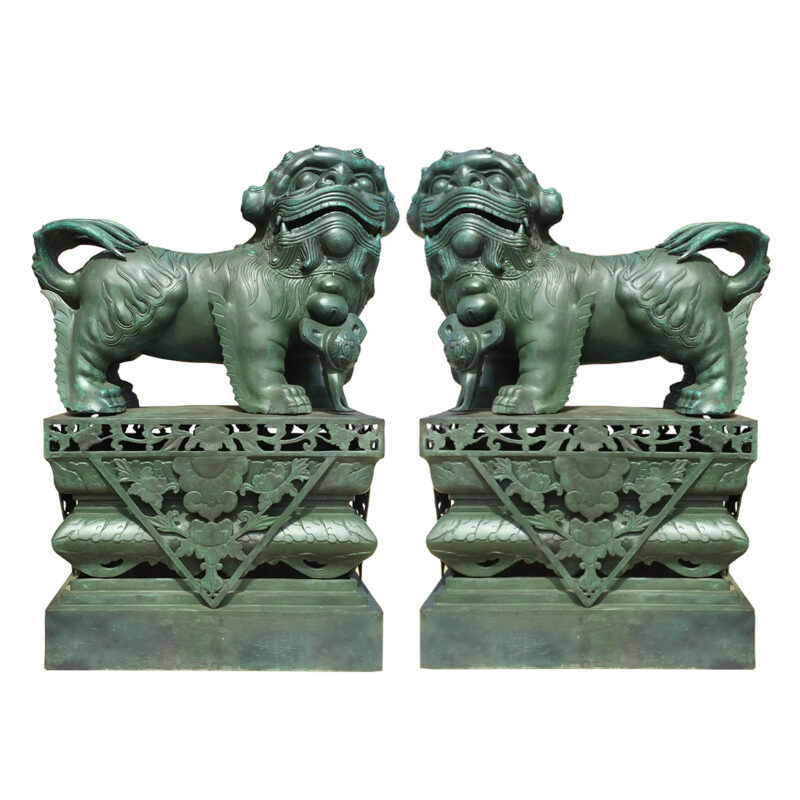 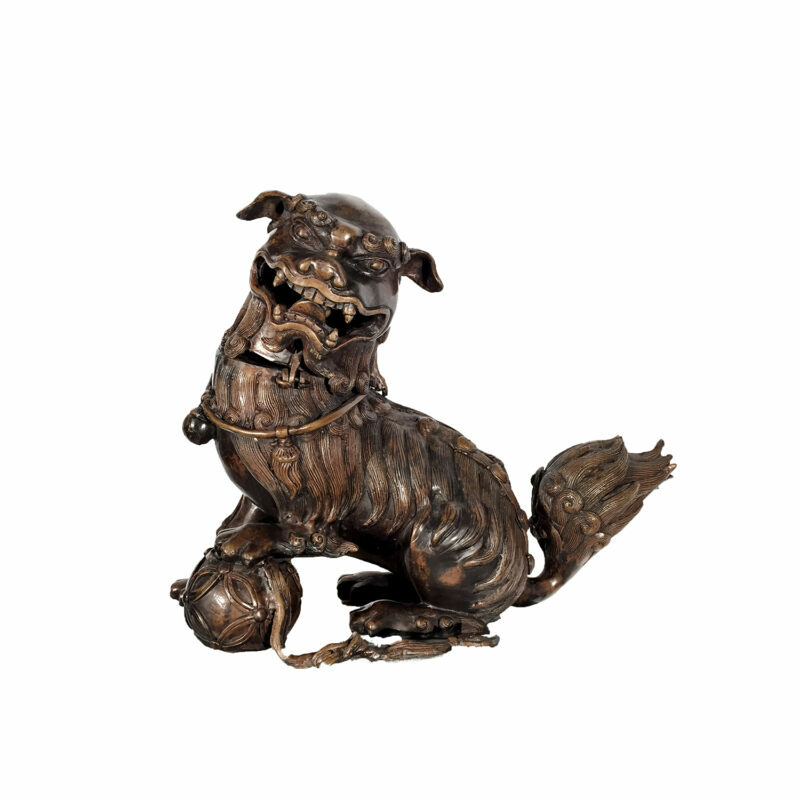 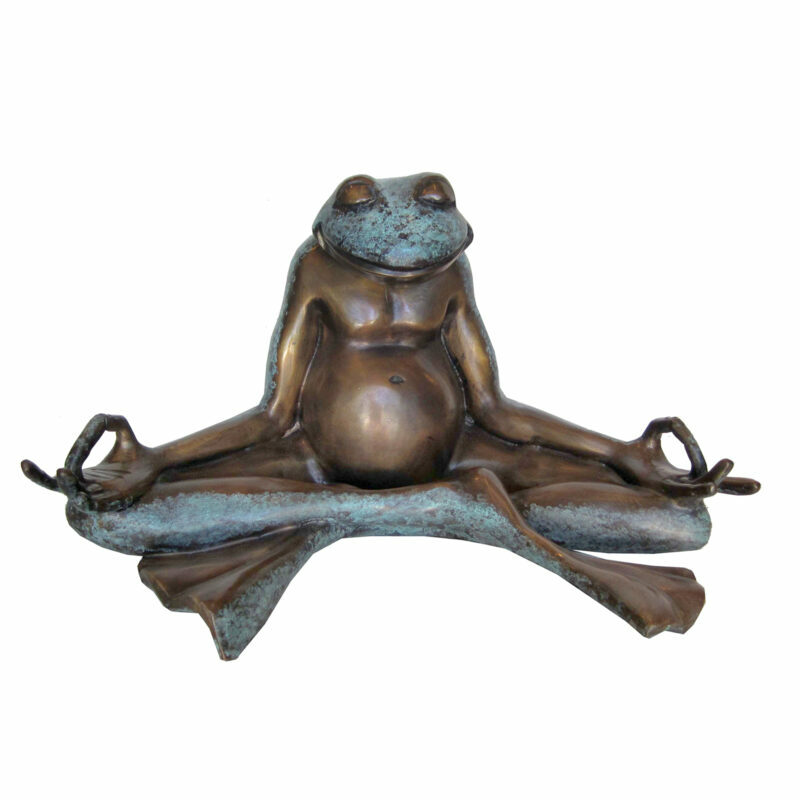 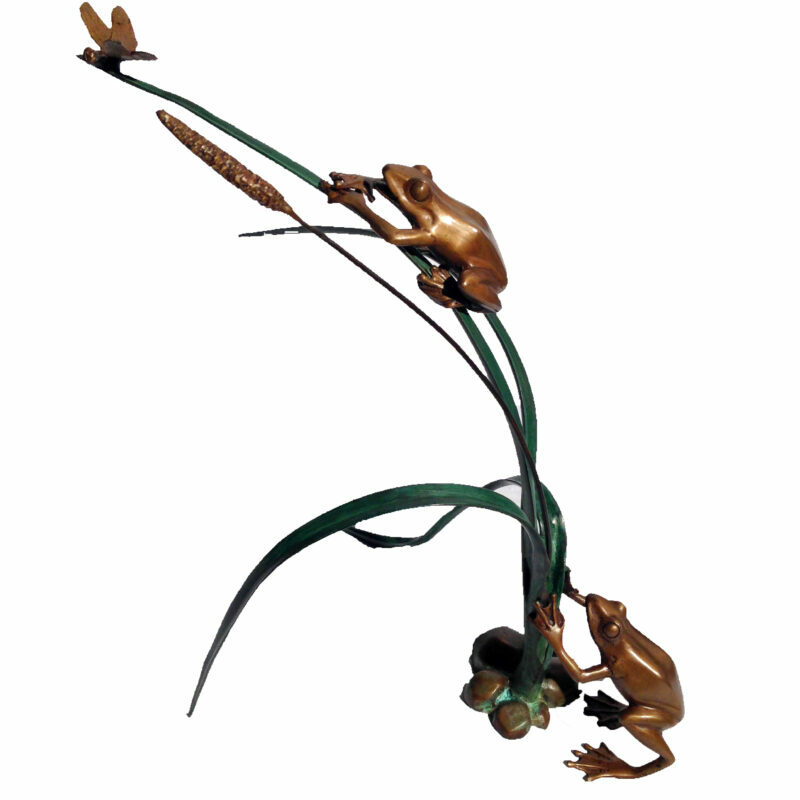 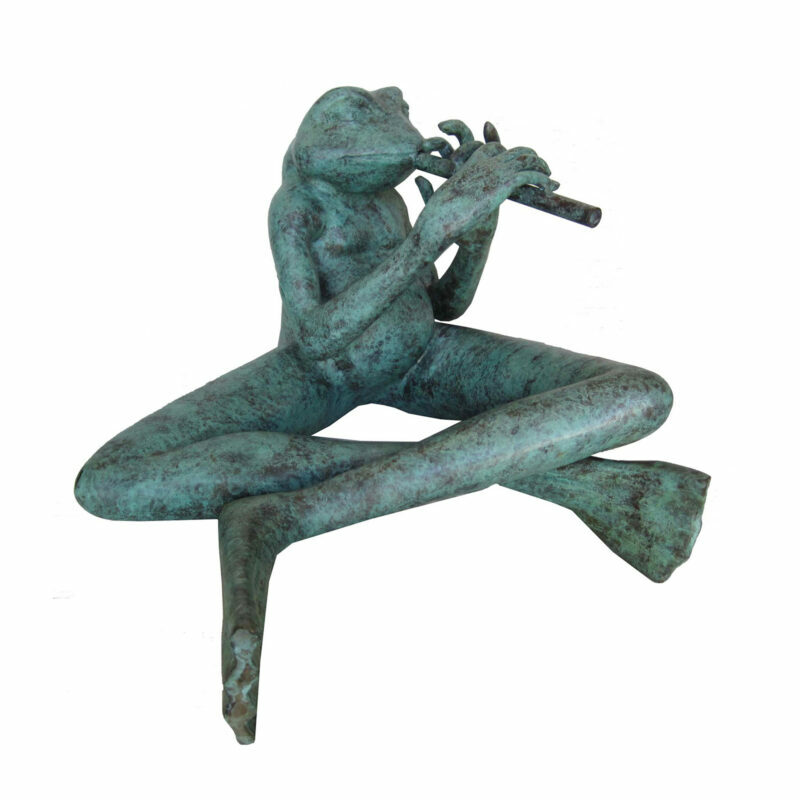 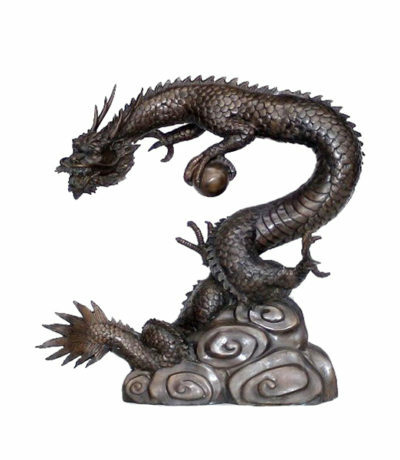 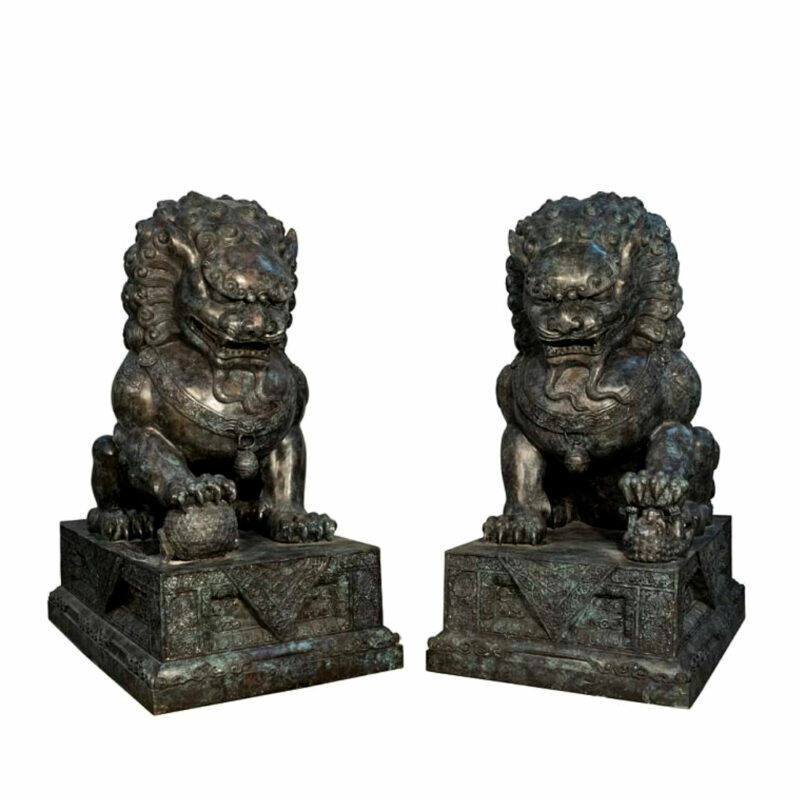 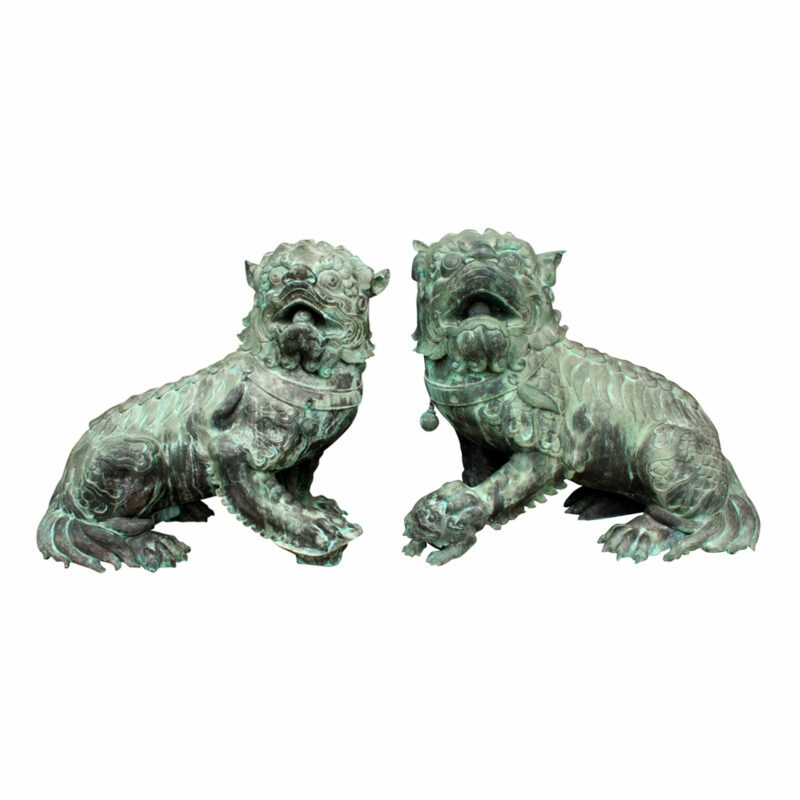 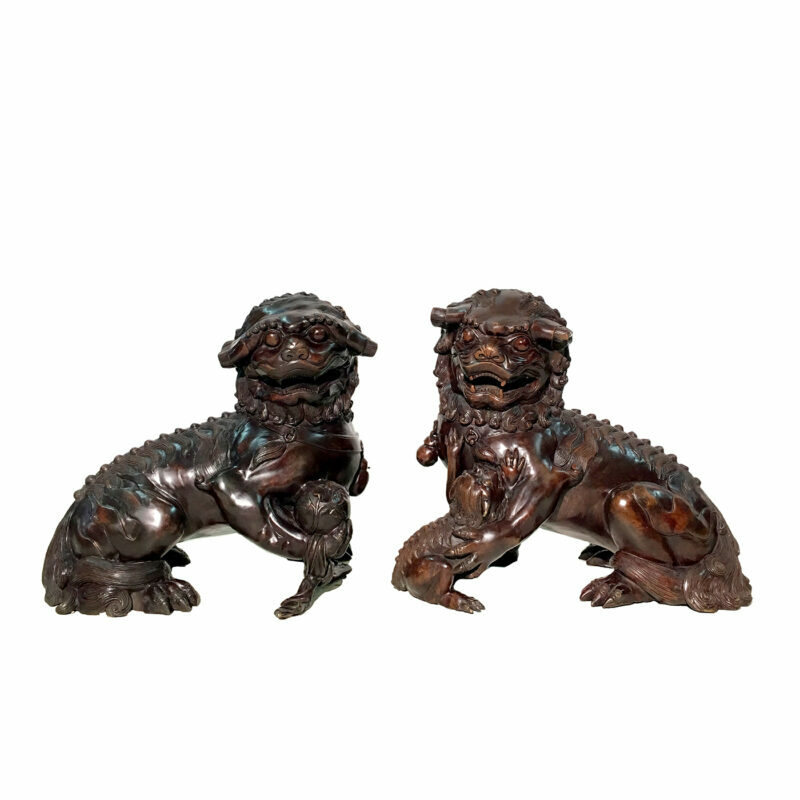 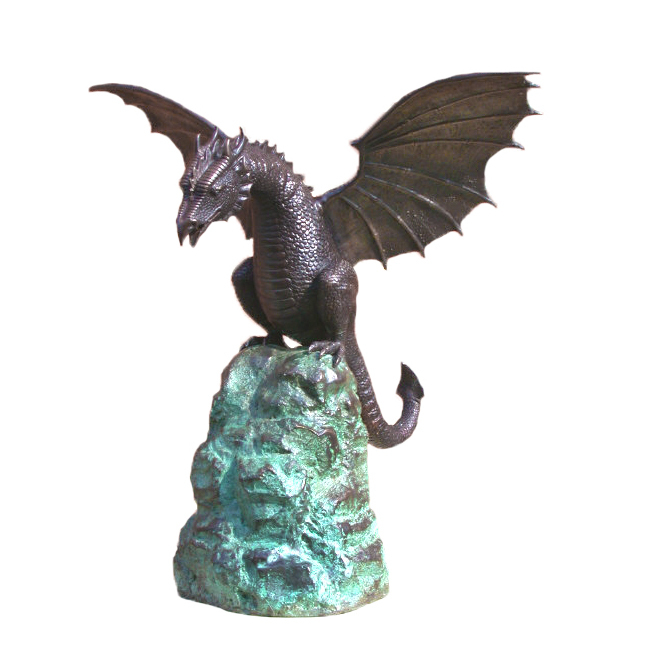 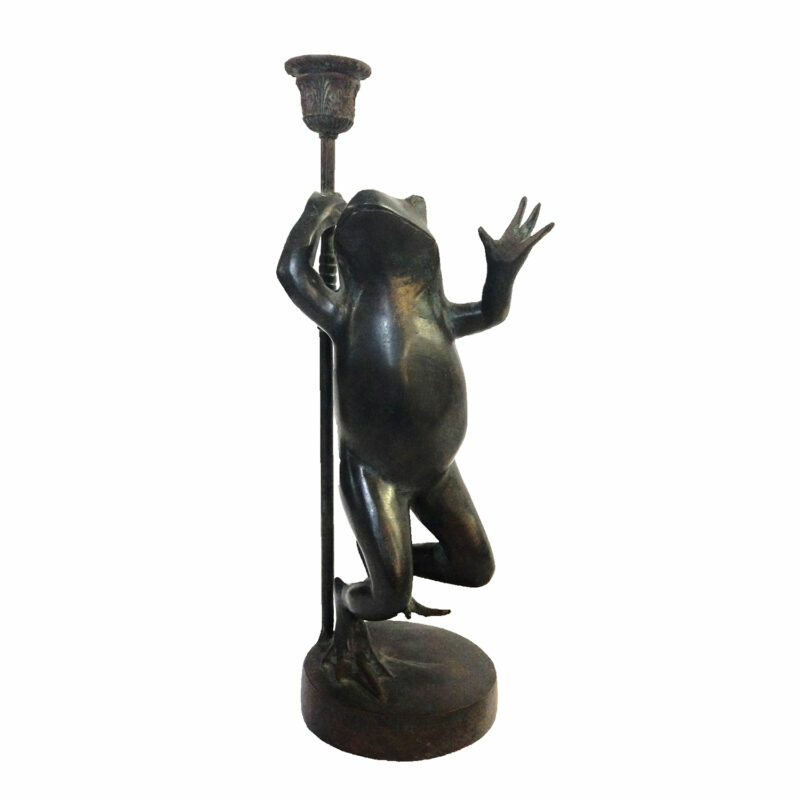 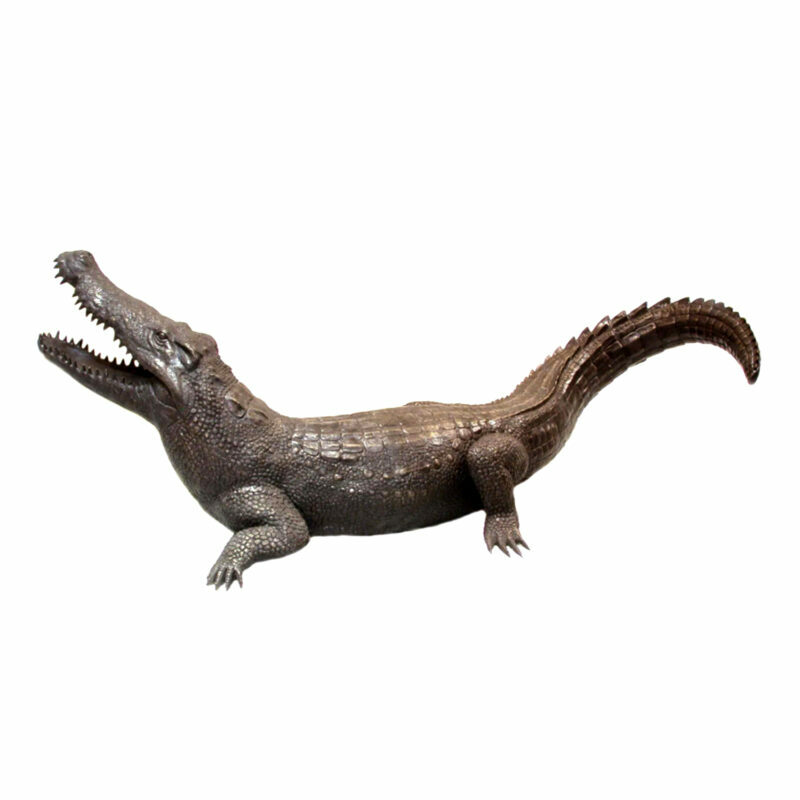 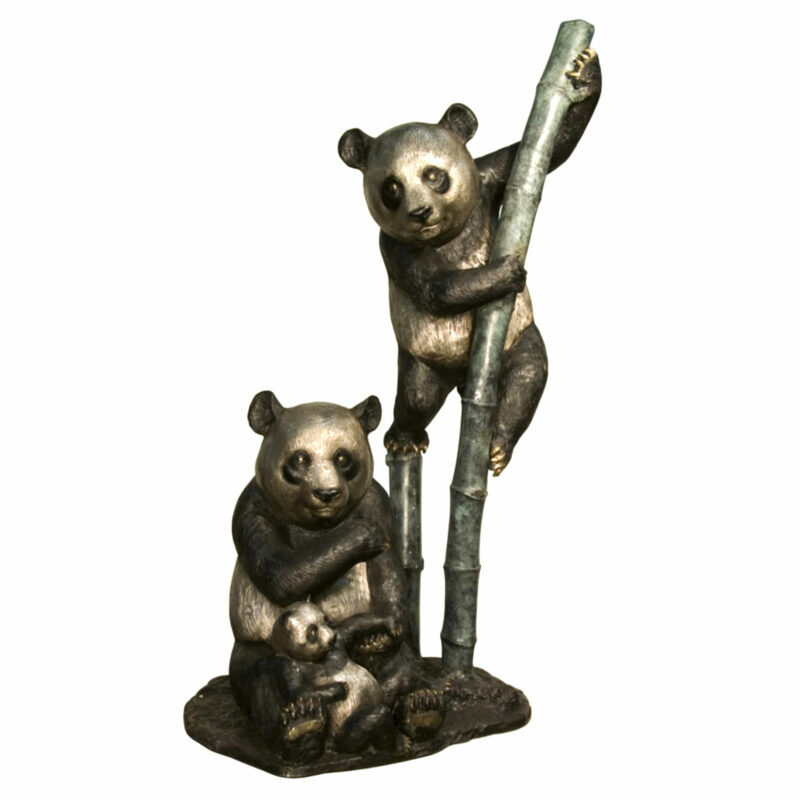 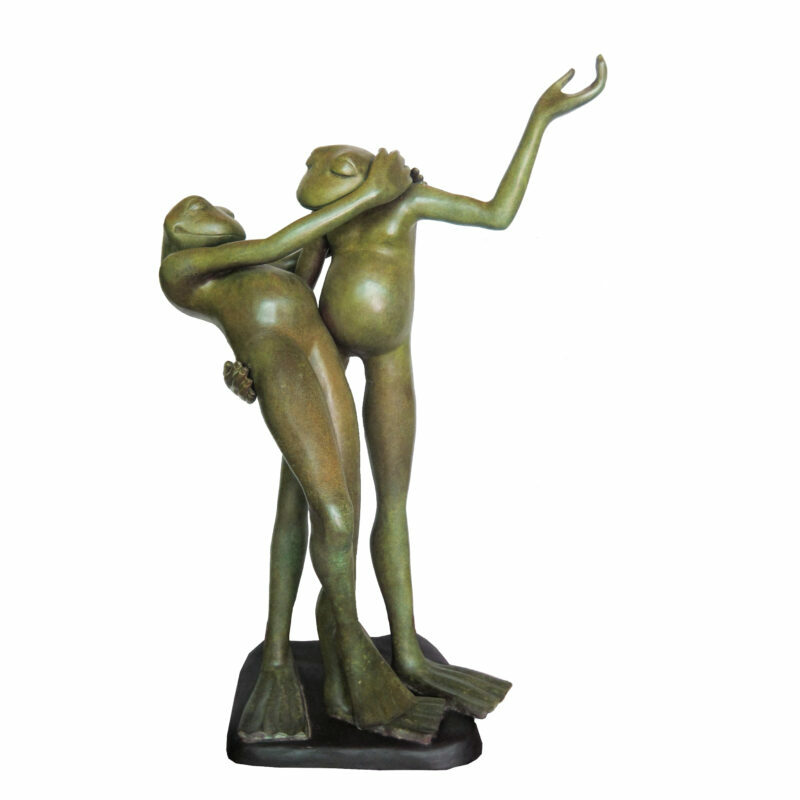 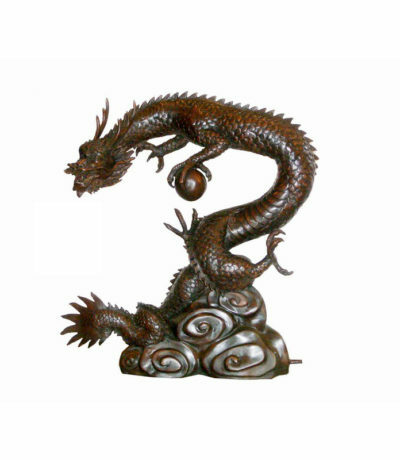 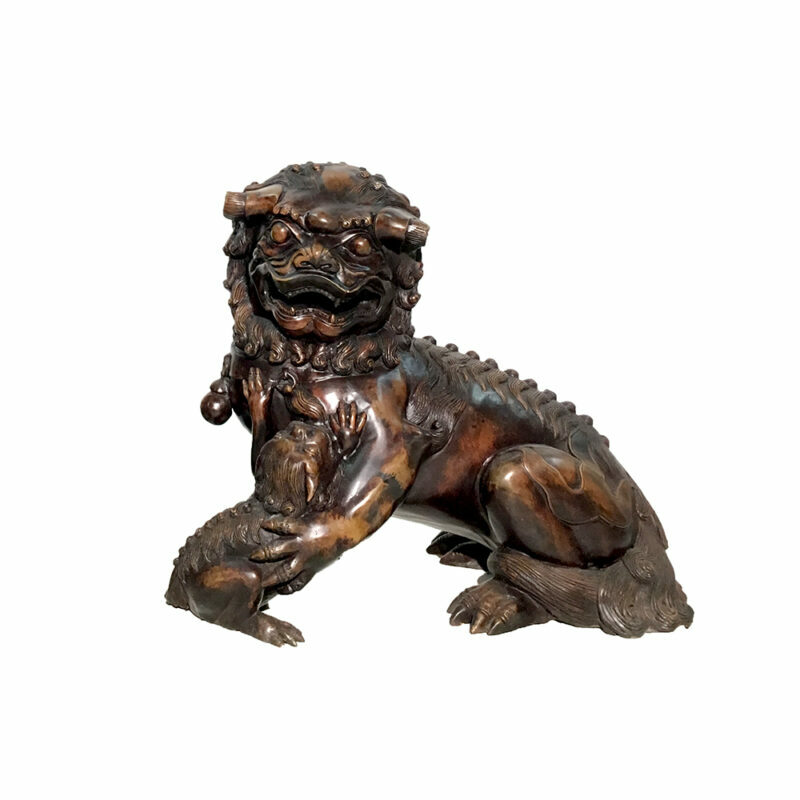 Selection of bronze Asian animal statuary and Asian animal fountains by Metropolitan Galleries. 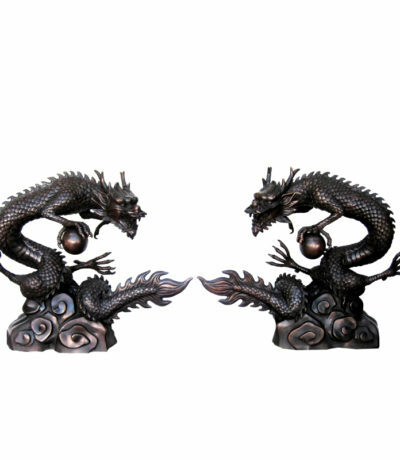 Multiple genres, colors and sizes available to select.